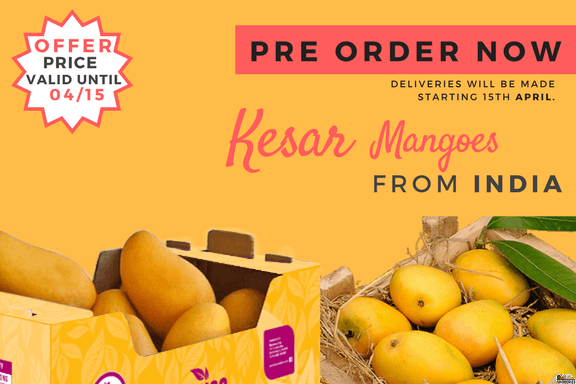 Indian kesar mango available only until supplies last. 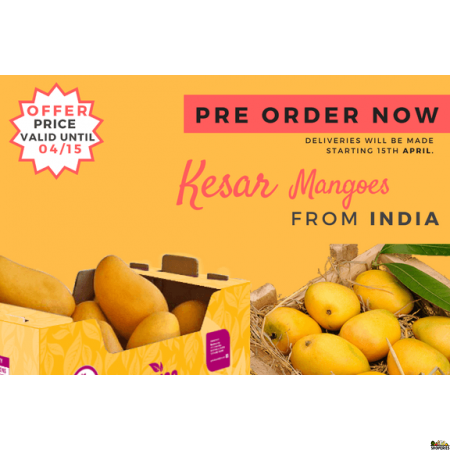 Kesar variety of mangoes generally known as the Queen of Mangoes is now available on Shoperies.com. 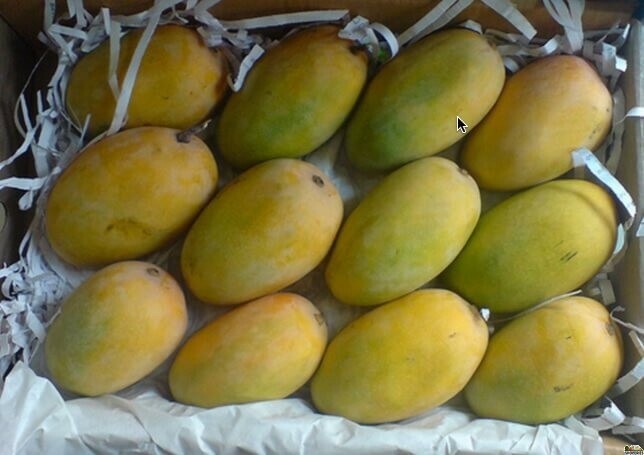 The fruits are carefully packed and will be delivered slightly unripe to ensure that the fruit is not squished during transit. Once delivered, let them ripe for two days. Once ready to eat, sit back, savor the sweet taste of fruit from heaven and be all nostalgic.